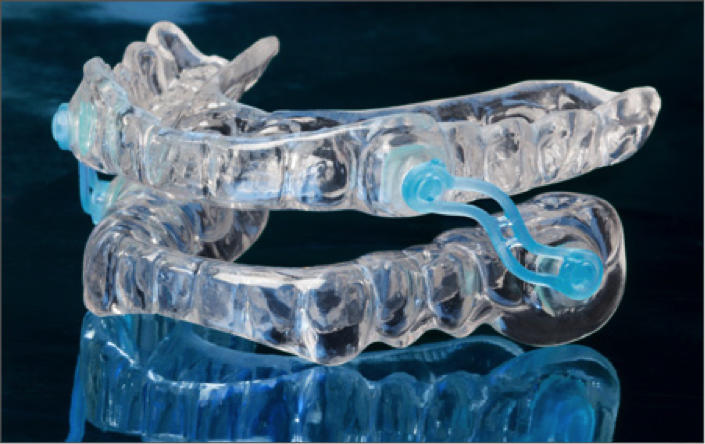 Snoring and Sleep Apnea – Snore Guards - Lisa K. Zaborski, D.D.S, P.C. Want a more restful nights sleep and minimize your health risks? Dr. Zaborski has an effective way to treat snoring and sleep apnea! Snoring can be disruptive to your sleep and/or others who are trying to sleep around you. In addition snoring can be dangerous to your health. Struggling to breath can result in elevated blood pressure in turn can damage the walls of the carotid arteries and increase the risk of stroke. At certain levels complete blockage of the airway can occur. If this period of asphyxiation lasts for longer than 10 seconds it is known as Obstructive Sleep Apnea. OSA can increase your risk of weight gain, high blood pressure, type 2 diabetes, heart disease, acid reflux and adult asthma. 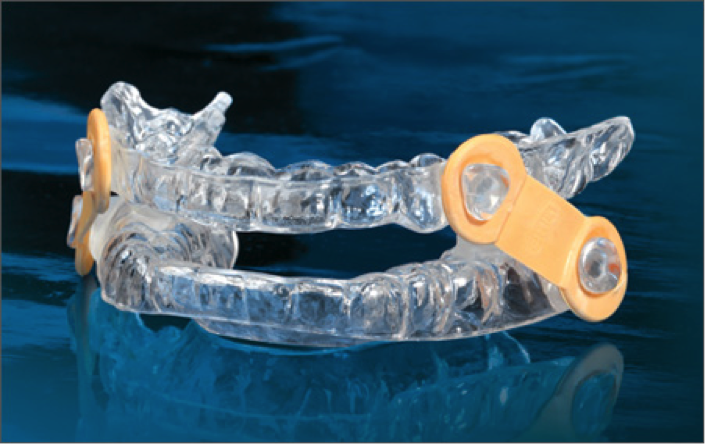 Dr. Zaborski has a solution to your snoring; Silent Nite® SL is a custom snore guard that is an affordable, flexible, thin comfortable device that has documented clinical success in mitigating or even completely preventing the disruptive unhealthy effects of snoring and sleep apnea! The Silent Nite® SL device prevents snoring by creating an opening in the airway and making it easier to breath. Dr. Zaborski has a solution to your OSA; the Elastic Mandibular Advancement or EMA. An EMA is a custom removable intraoral appliance. EMA appliances help promote deeper more resful sleep and do not disrupt regular breathing through the mouth or those incidents of a congested nasal passage. EMA has the option of five different strap lengths and four different elastic tension options. Call Dr. Lisa Zaborski and her helpful staff of Shelby Township, Michigan at (586) 739-1155 today to learn more about snore guards.